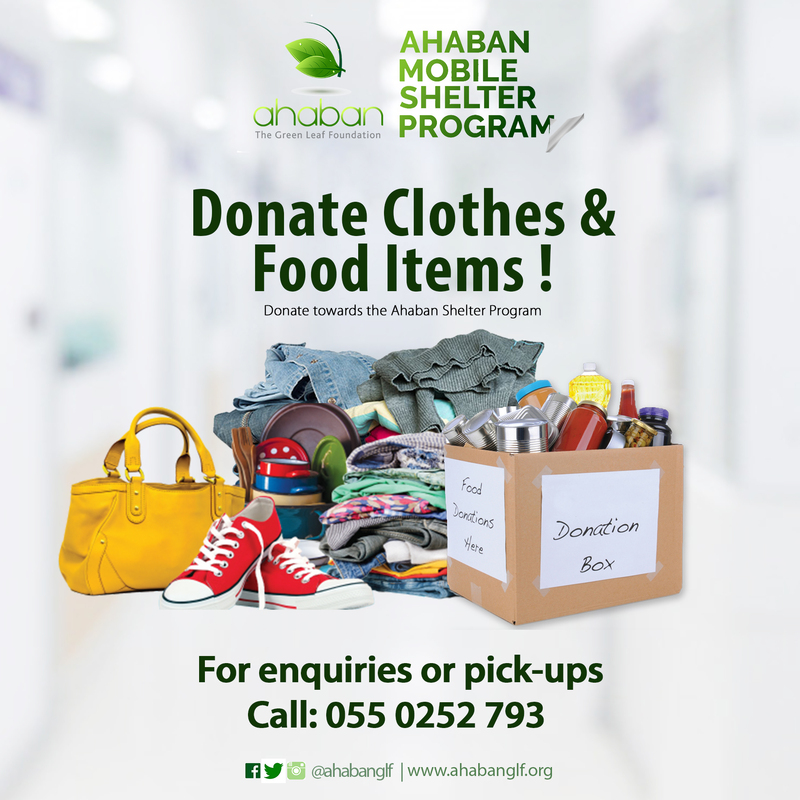 We’re collecting Clothes and Food items all year round which will be donated towards our charity projects and events. Kindly call 055 0252 793 for enquiries or pickups. You can also donate via the short code *713*2334# across all mobile money networks. 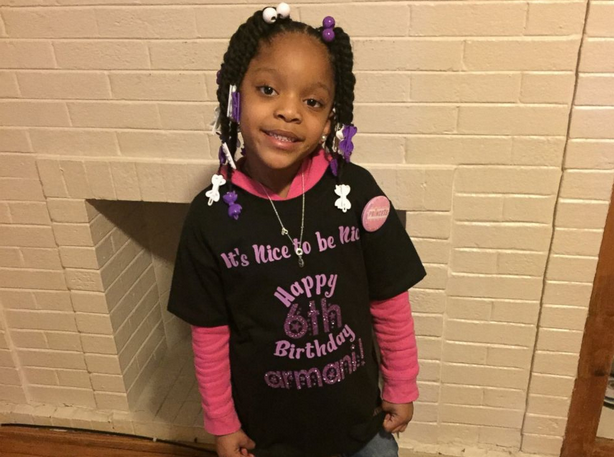 One Chicago kindergartner wanted to feed the homeless instead of throwing a birthday party. Even when her father, Antoine, informed her that if she wanted to go through with this, she wouldn’t get a birthday gift, the girl, whose birthday was March 5, persisted. So the Chicago family spent about $300 buying food to deliver to homeless people in the city’s East Garfield Park neighborhood. They purchased chicken, fish, spaghetti, corn, green beans, mashed potatoes, rolls, cake, cookies, fruit and water. 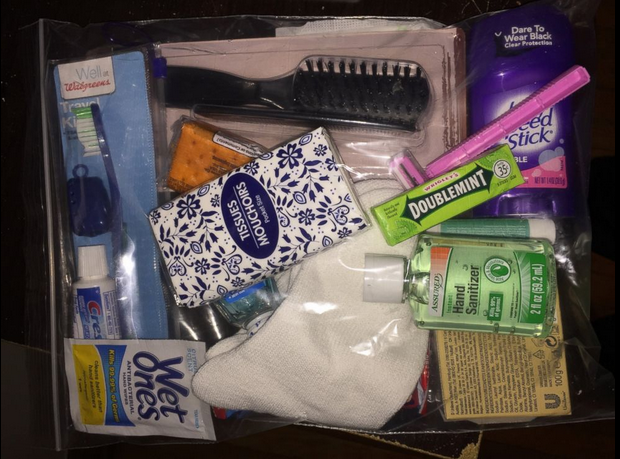 After Armani mentioned her plan at the family’s local church, congregation members donated other items to create care packages for the homeless. Armani’s birthday party was a success, with the family feeding more than 125 people who gathered. A charity supporting seven year old has today been honoured by Prime Minister Theresa May for helping over 24 causes in just 18 months. Hannah Warburton is seven years old and from Whitley Bay. 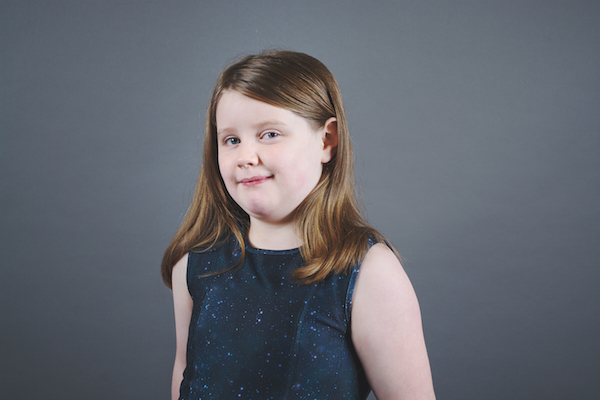 Inspired by her brother Adam who has epilepsy and cerebral palsy, she has set herself a ‘Hannah’s Helping Hands’ challenge to help as many good causes as possible by picking a new charity to support each month. Hannah’s unique project started in June 2015 and since then she has done everything from completing sponsored walks for The Alzheimer’s Society, hosting tea parties for Marie Curie and making and selling worry dolls for the Young Minds Trust. Hannah dreams up each activity herself and carefully picks the causes she dedicates so many hours to each month. With help from her mum she documents her hard work on her blog in order to inspire other people to do good deeds too. Hannah is the latest recipient of a Point of Light award, which recognises outstanding individual volunteers, people who are making a change in their community and inspiring others. Each day, someone, somewhere in the country is selected to receive the award to celebrate their remarkable achievements. 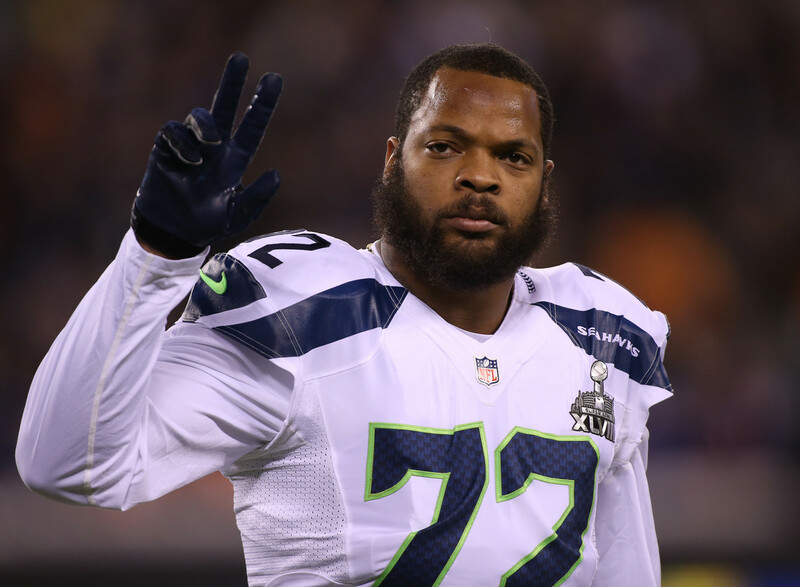 Seattle Seahawks defender Michael Bennett pledges via a wall text on Instagram page to donate all his 2017 endorsement money to “rebuild minority communities through s.t.e.a.m programs. 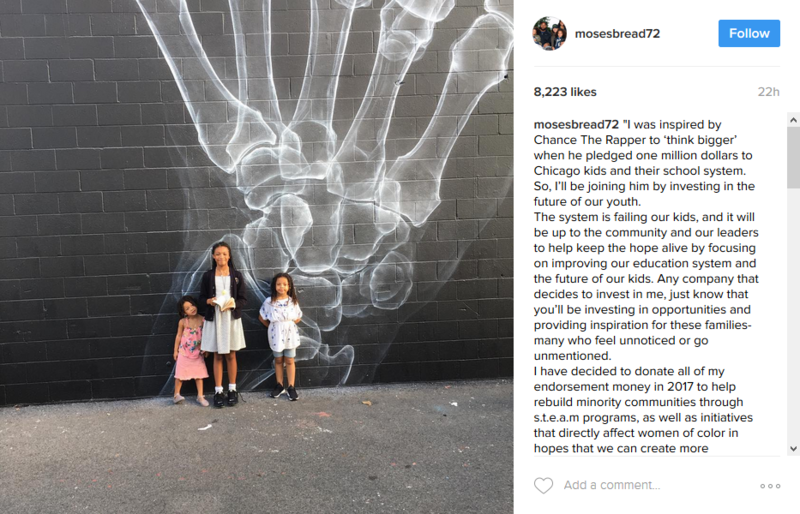 He also said that monies donated will go to “initiatives that directly affect women of color.” He says the action was inspired by Chance’s pledge to donate $1million to the Chicago Public School system. He also stated that half his jersey sales money would go to programs that would provide proper nutrition to inner-city communities. 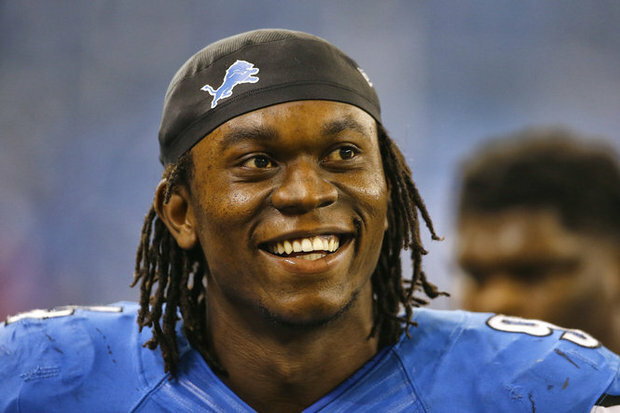 A Ghanaian born American Footballer, Ezekiel Nana “Ziggy” Ansah on Tuesday, launched a sports initiative foundation, aimed at supporting the youth in Ghana. 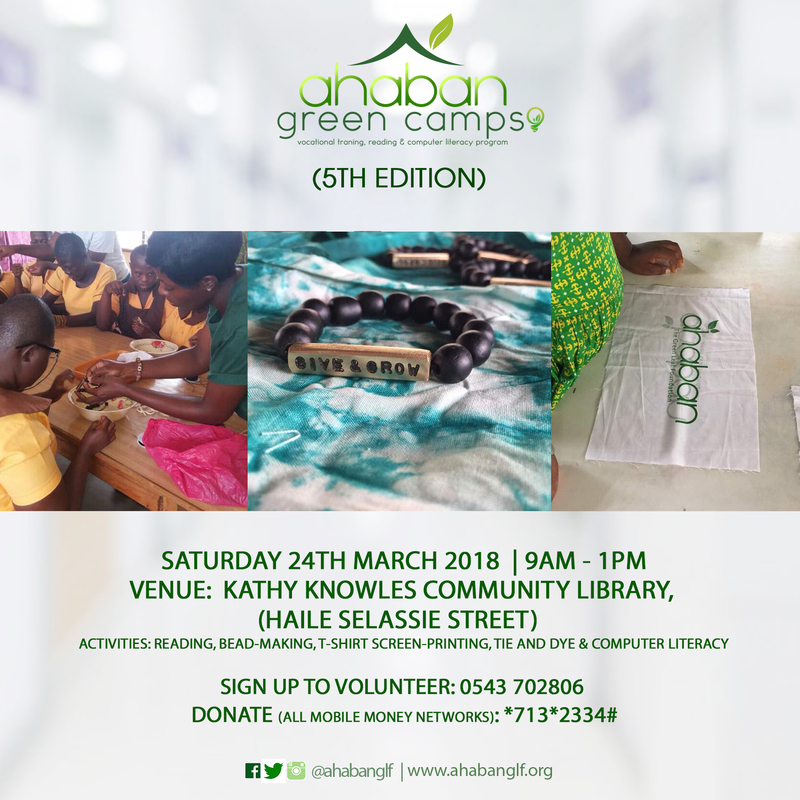 The ‘‘Ezekiel Ansah Foundation’’ is also purposed to provide young athletes, the opportunity to demonstrate their talents through Physical Education. Nana Ansah, who is a defensive-end, plays for Detroit Lions of the National Football League (NFL), is expected to whip up the interest of young people in physical education, which has over the years dwindled in the educational sector. Speaking at the launch ceremony at the Labadi Beach Hotel in Accra, Nana Ansah, also known as “Ziggy” who is on record to be the first Ghanaian to be drafted into the NFL in 2013, said he comes from very humble beginnings and wanted to use himself as an example to inspire, educate and support the youth to a brighter future. According to him, he is very passionate about giving back to the community and has been doing so throughout his career. 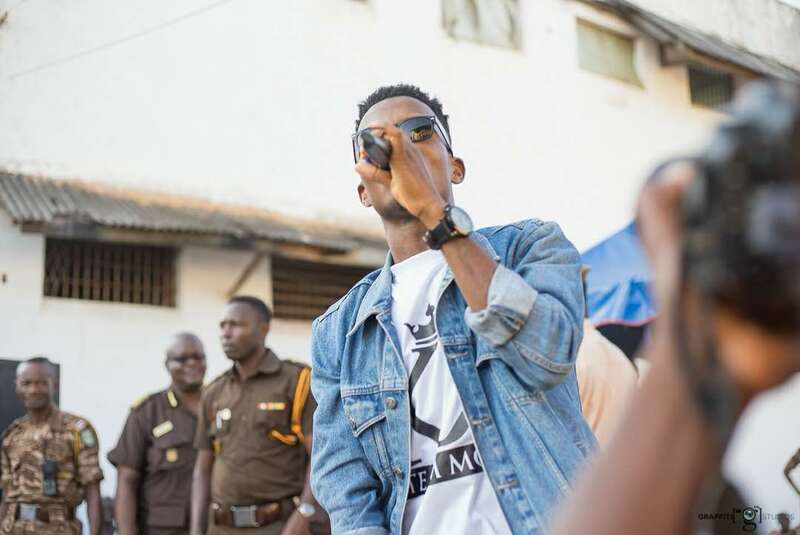 An emotional Nana Ansah urged the youth to be determined and persistent in chasing their aspirations adding ‘‘don’t let your parents or anybody deter you from following your dreams. Set a goal for yourself and achieve it but don’t put your education away’’. He added that, the Ezekiel Ansah Foundation’s objective is to create opportunities and leadership skills among the youth through education, identifying individual sports talents and inspiring a brighter future. Dr. Emmanuel Owusu-Ansah, who represented the Minister for Youth and Sports, encouraged the youth to grab the opportunity offered and commended Nana Ansah for the initiative. 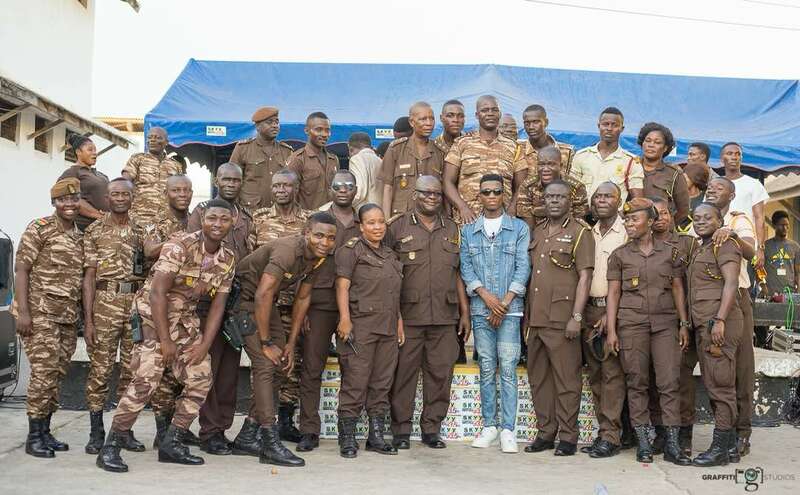 He pledged his outfit’s readiness to support the foundation to achieve its target. Nana Ansah, the 29-year old, who played soccer and an American footballer, is also an enthusiastic basketball fan, having played regular basketball games at Golden Sunbeam Montessori School. He attended the Presbyterian Boys Secondary School, Legon, in 2004, before gaining admission at the Brigham Young University, where he played on the Golden Sunbeam basketball team and became the most valuable player and led his team to win many games. 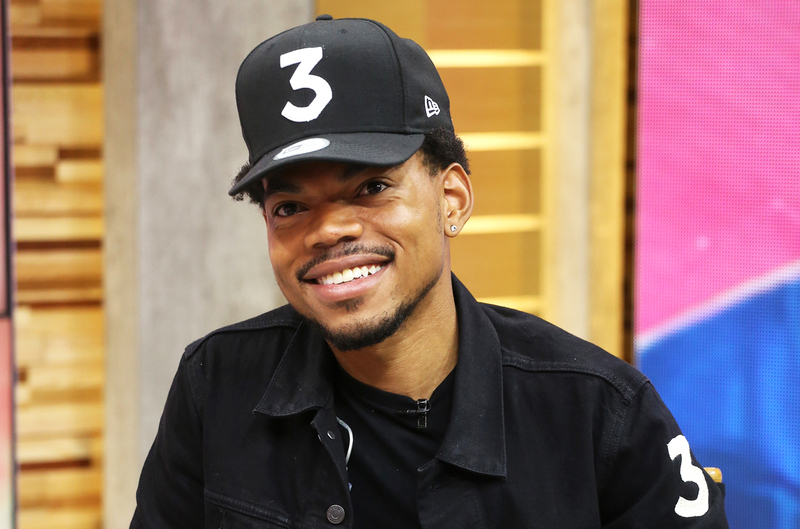 Chance the Rapper held a press conference today at Westcott Elementary School in Chicago to announce that he is donating $1 million to Chicago Public Schools. “Our kids should not be held hostage because of political positions,” he said. He later revealed that he and Common will speak on the phone to discuss further funding. The announcement follows his meeting with Illinois governor Bruce Rauner last week, where they discussed public education and other “important issues affecting” the city of Chicago and Illinois as a whole. Immediately following the meeting, Chance expressed his frustration, saying, “It went a little different than it should have,” and that he was given vague answers when speaking with the governor. At the press conference, he reiterated that Gov. Rauner gave him “vague” answers, and shouted, “Gov. Rauner, do your job!” Watch the press conference below. 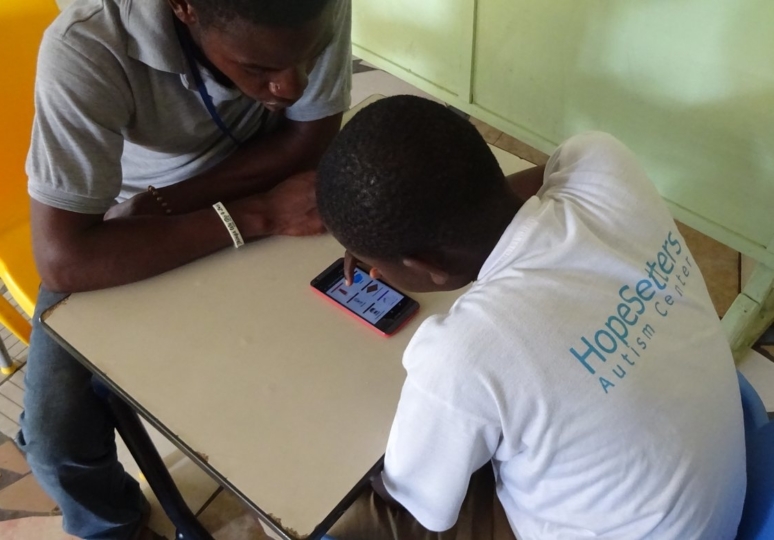 Speaking of her motivation, 24-year-old Alice Amoako says that her desire to ease the strain of teaching and learning among children with special needs informed her decision to develop the app. “I visited an autism centre and had interactions with the caregivers and children, and I realized there was a need to help raise awareness. 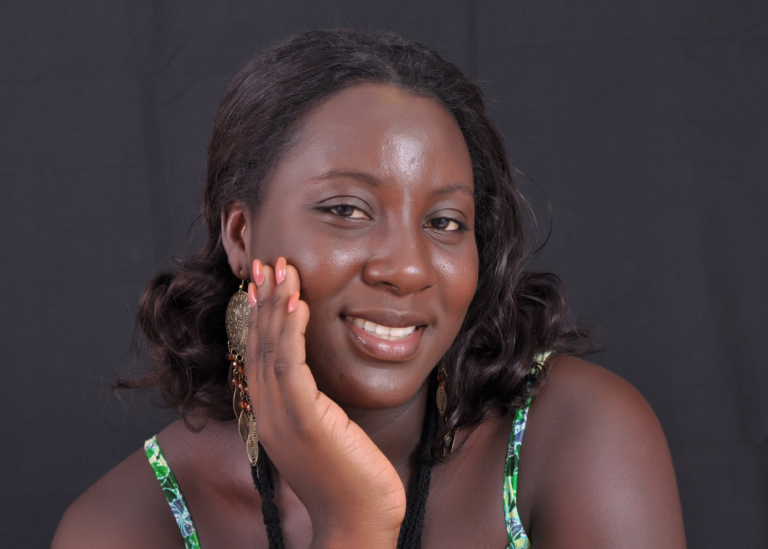 In my final year in the university, I had to do a project to complete my studies, and we developed the app,” she said. Ghana currently has no official documentation or statistics on the state of children with autism; however, a recent report indicates that 1 in 87 children in Ghana under the age of 3 have autism with the neurological disorder being 4 times more prevalent in boys than in girls. 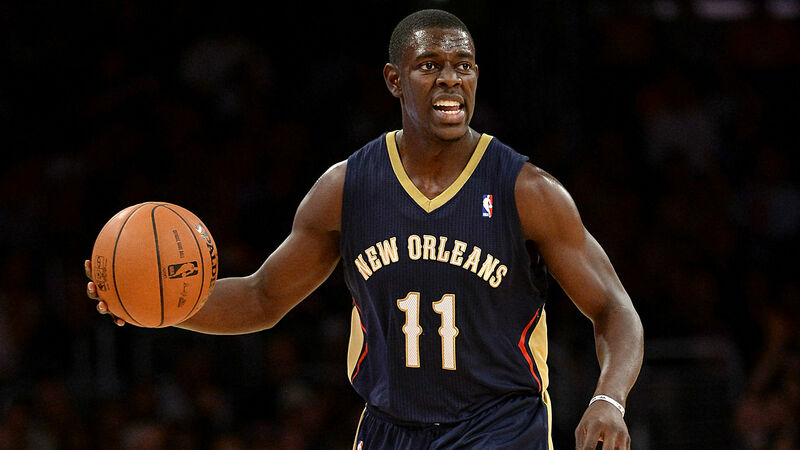 New Orleans Pelicans point guard Jrue Holiday will be donating $1,000 for every point and every assist he records during tonight’s game against the Spurs. All of the money will be donated to support those who were impacted by the tornadoes that hit Southern Louisiana on February 7th.